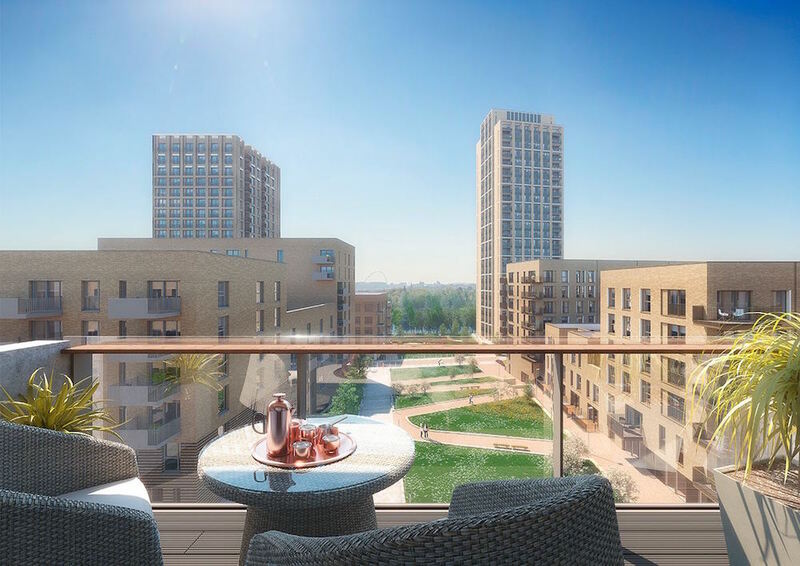 Become part of the new West Hendon lifestyle by investing in these one, two and three-bedroom apartments in a fantastic new development. 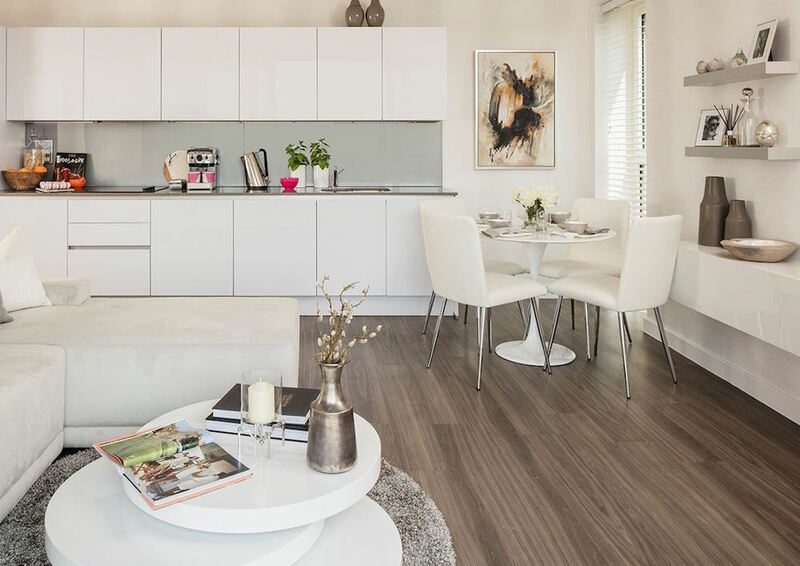 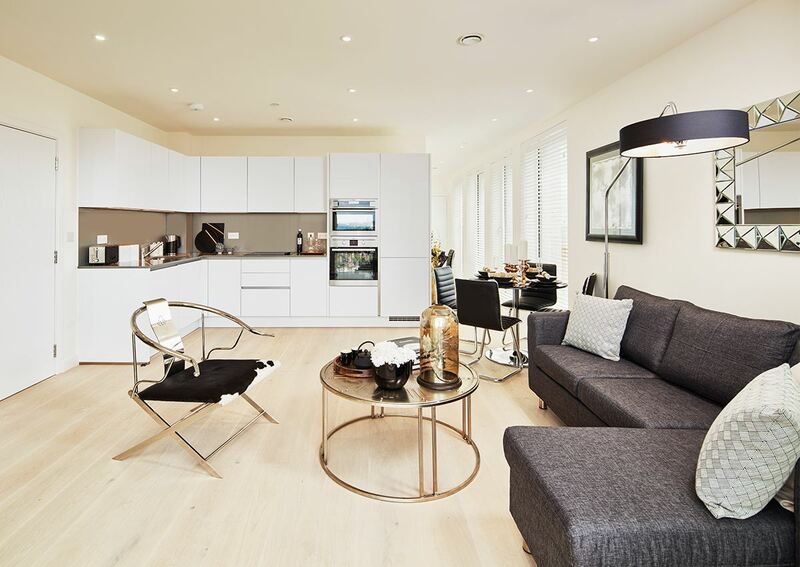 With excellent facilities and reasonable prices, these exciting properties are ideal for families, professionals and investors looking to gain a foothold in the London property market. 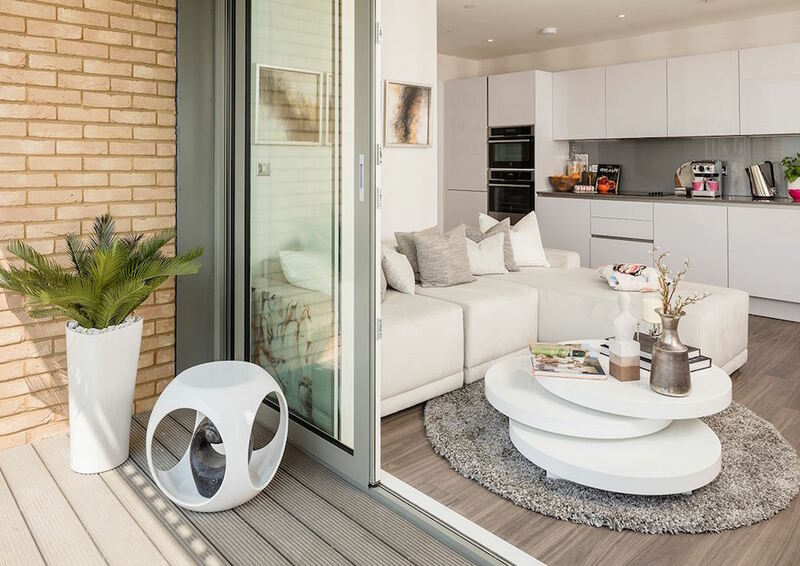 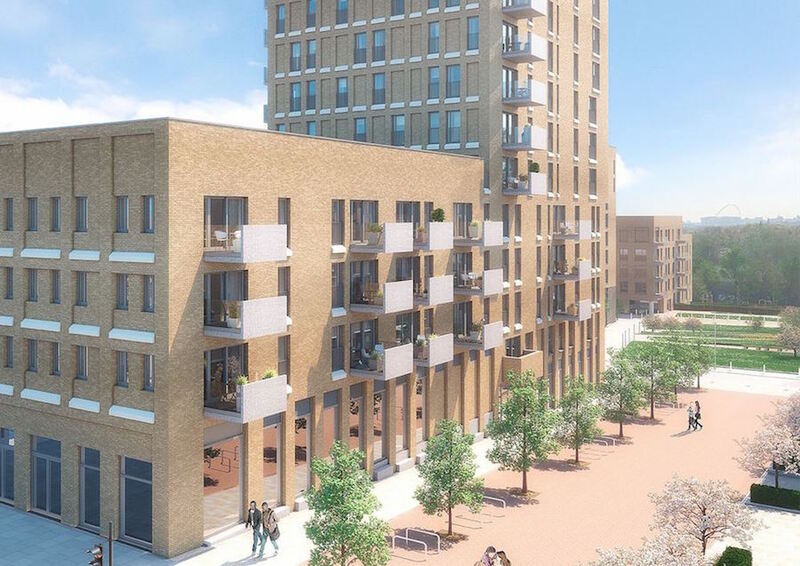 One, two and three-bedroom properties are available in this extensive regeneration project in West Hendon, located in London’s Zone 3. 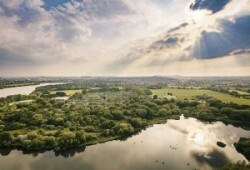 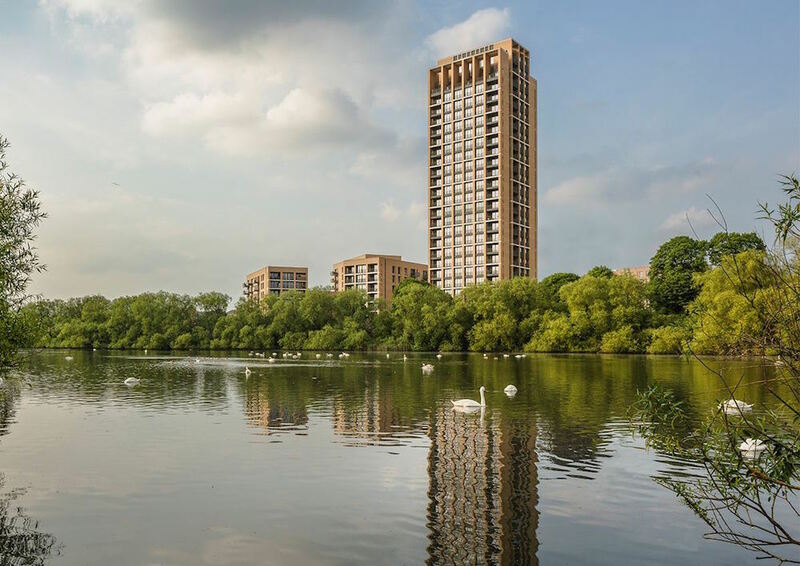 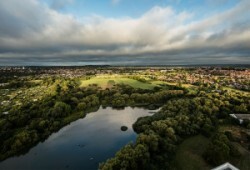 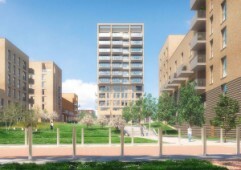 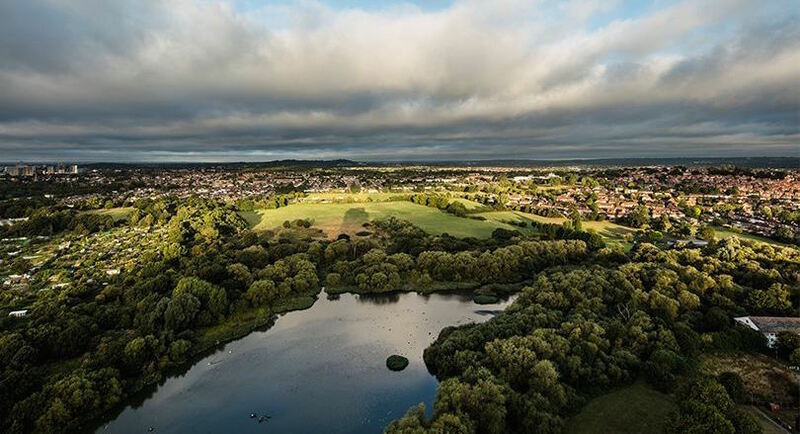 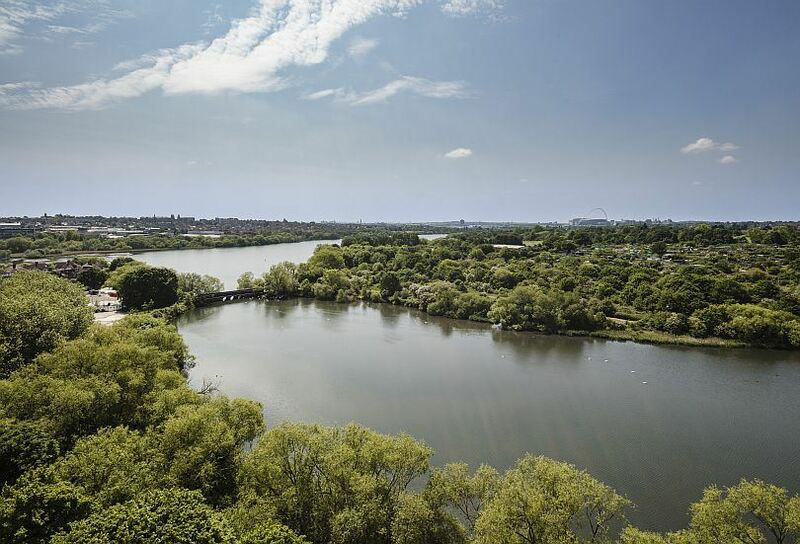 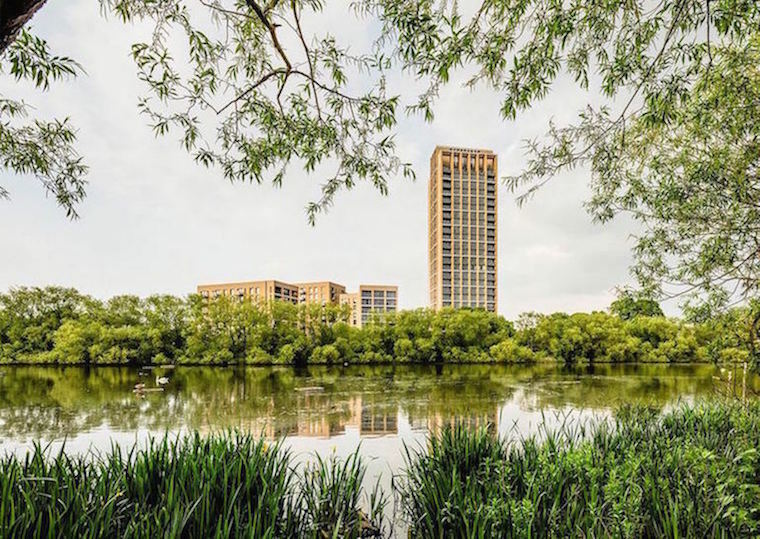 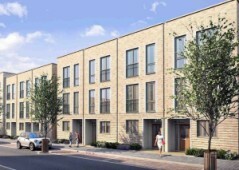 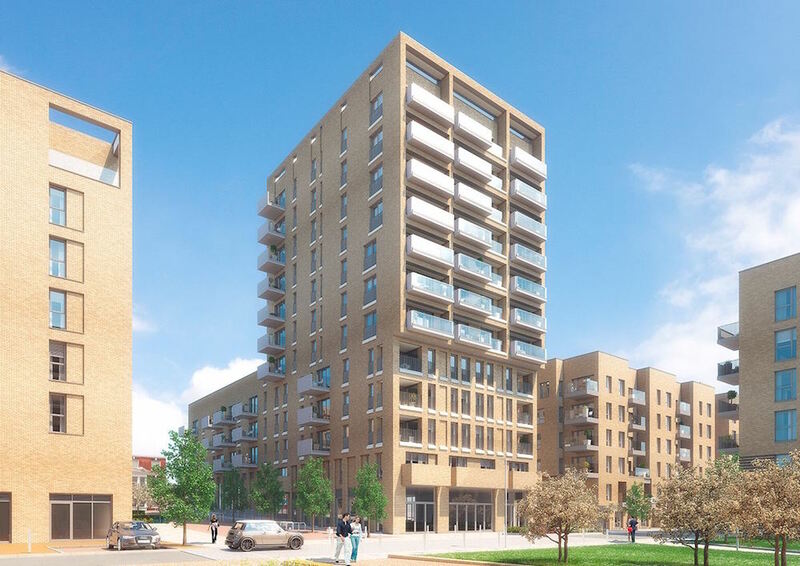 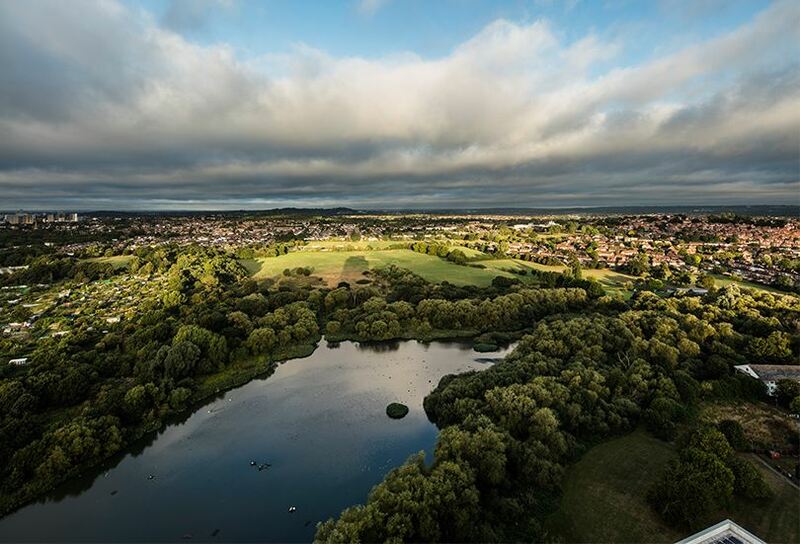 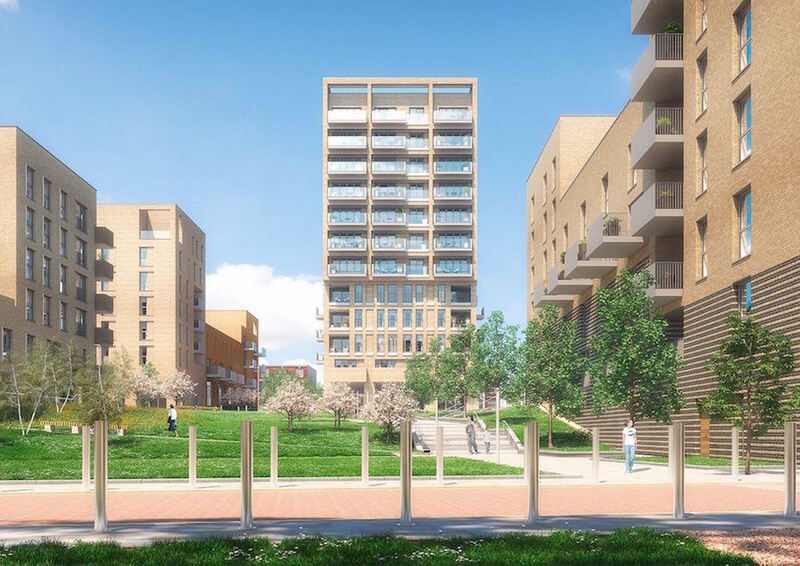 The development, which is adjacent to the Welsh Harp Reservoir, is part of a 30-acre development including 2000 homes, parks and local facilities. 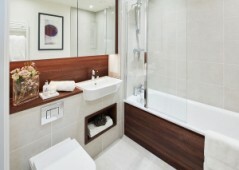 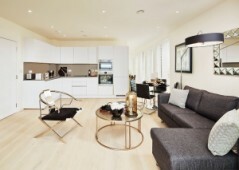 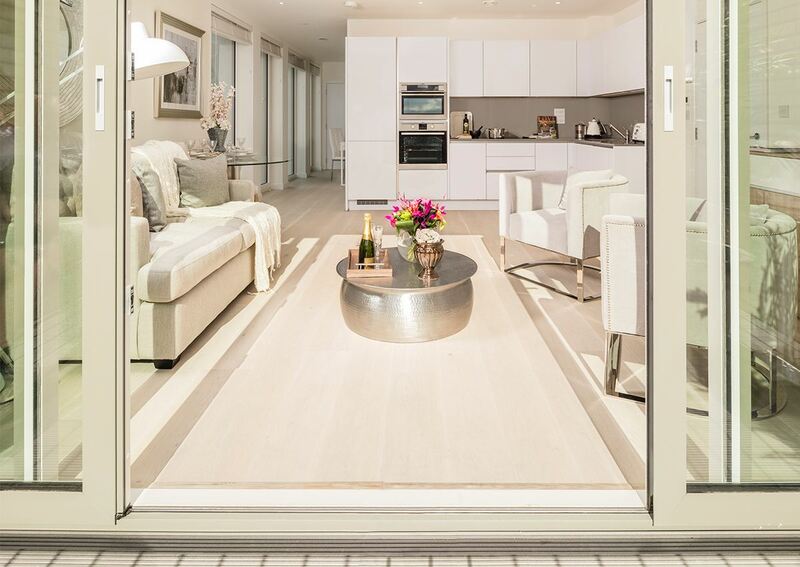 Units are designed with an open plan outlook, maximising the sensation of space. 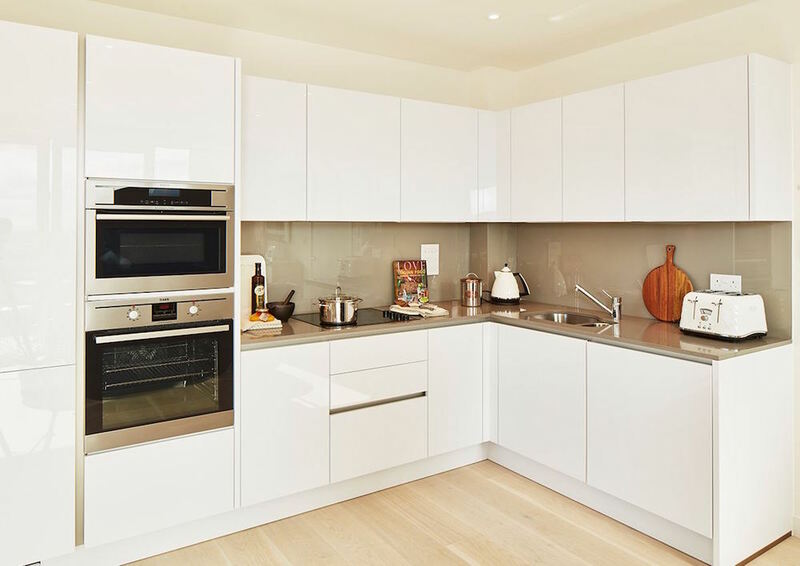 Fittings are modern and stylish, with Electrolux appliances fitted in the kitchen, and porcelain floor tiling in the bathrooms and kitchens. Plenty of storage space is an extra draw, as is the under floor heating, installed to keep the apartments cosy on winter nights. 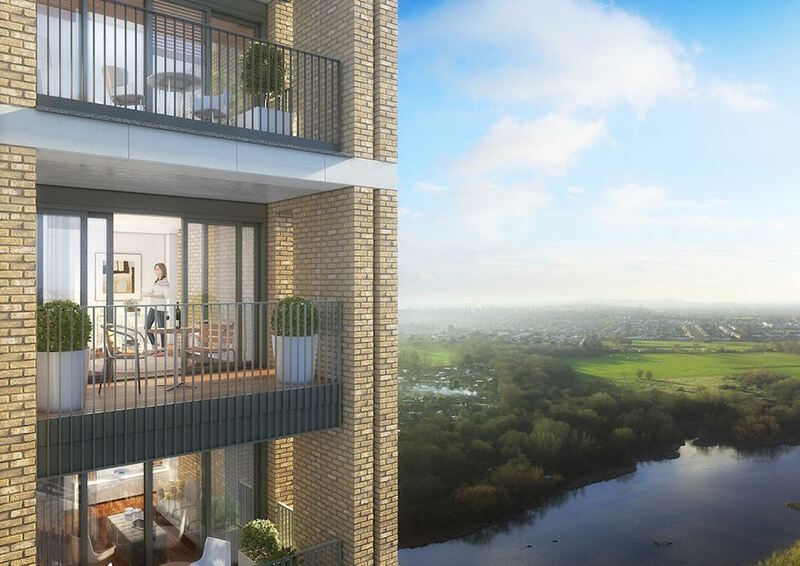 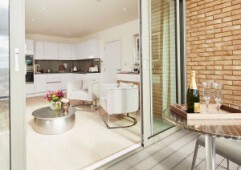 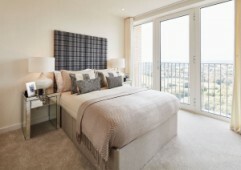 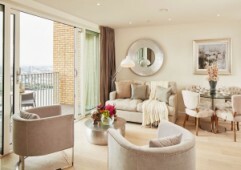 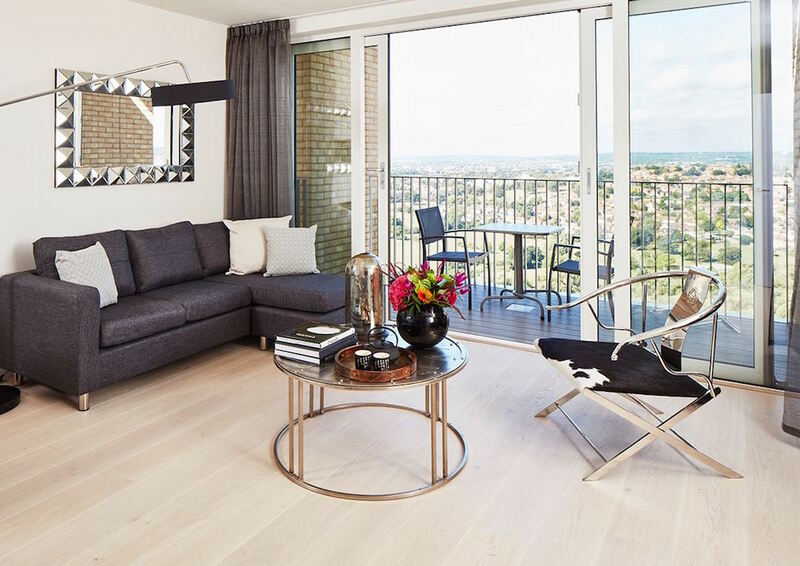 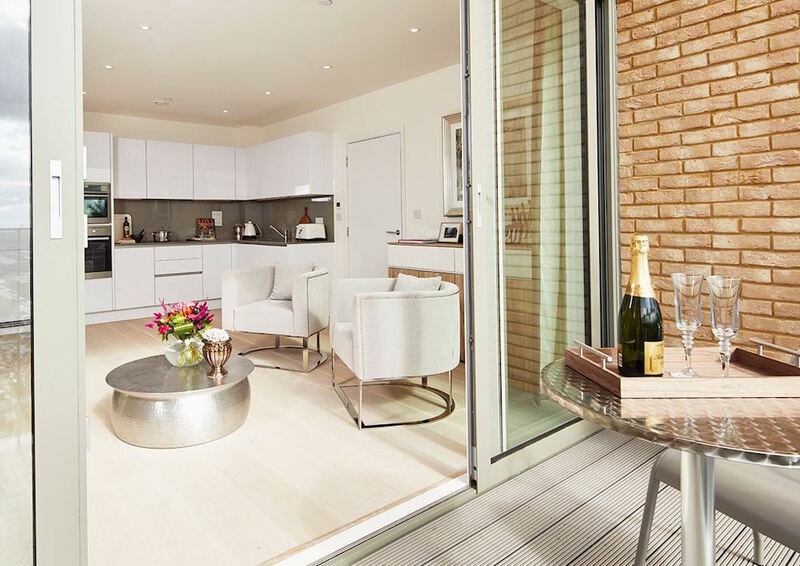 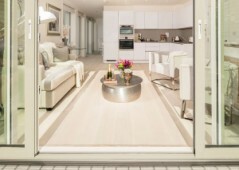 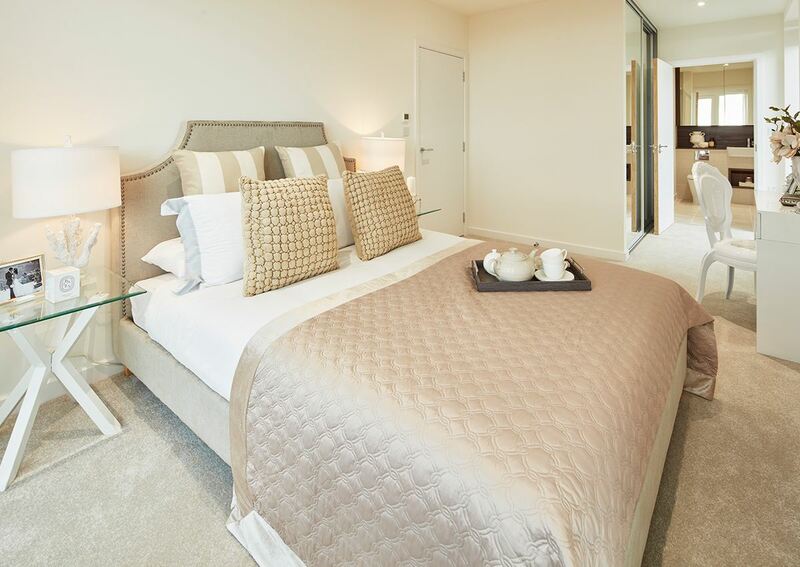 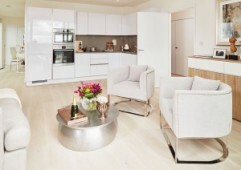 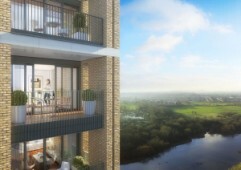 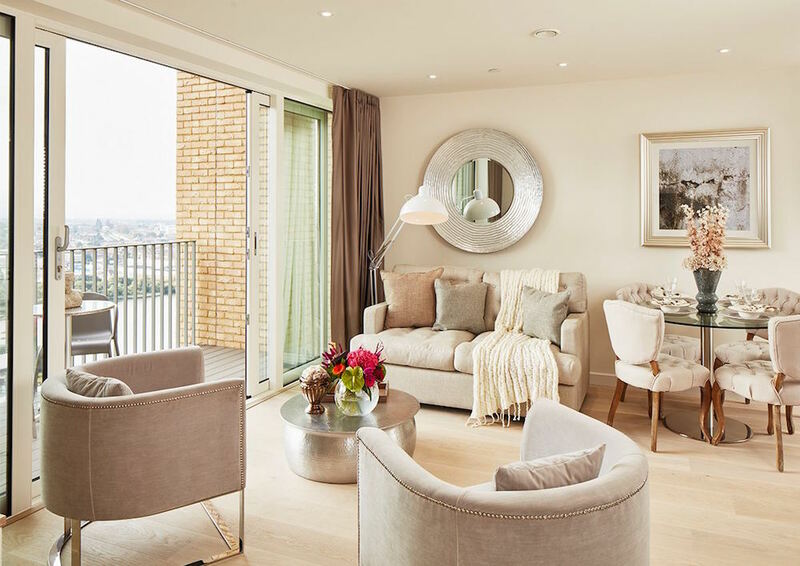 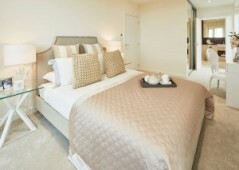 Each unit has its own balcony, giving residents access to stunning London views. 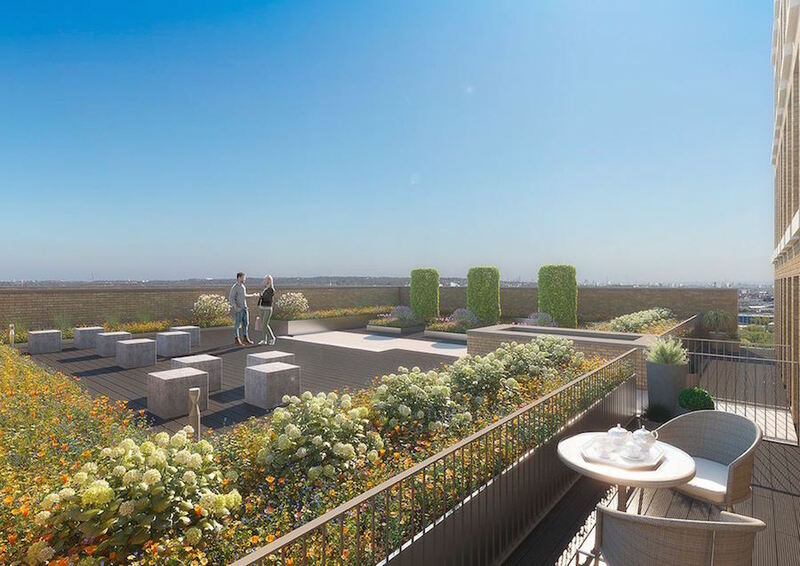 Communal areas include a private fitness suite, and two communal rooftop gardens for residents to relax and socialise in. All floors have lift access, and there will be a community space for residents to meet and hold functions. The development’s design earned it a Built for Life commendation, an award for well-designed homes. 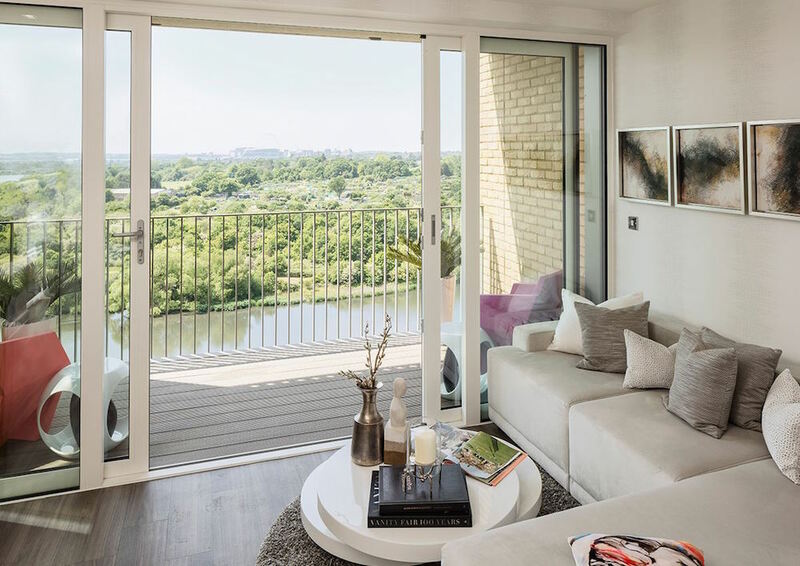 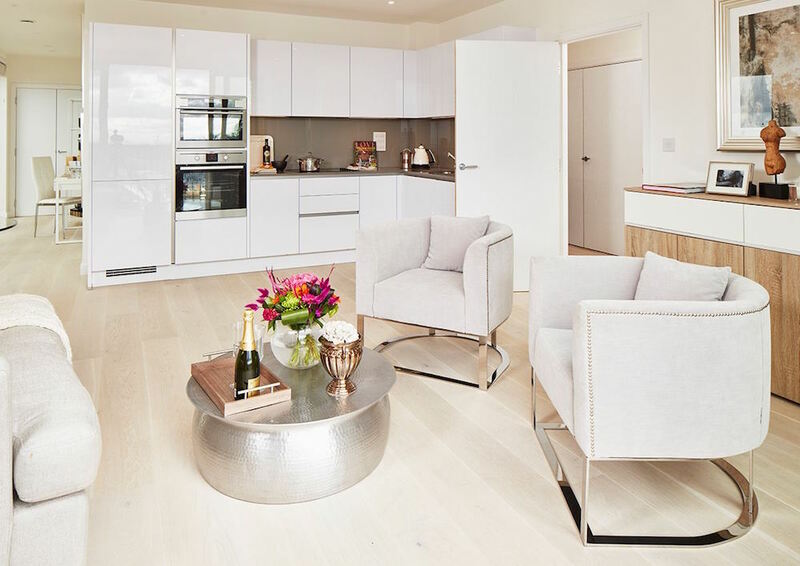 The development is ideal for investors, who will not only benefit from the favourable capital gains seen in the capital, but can also earn a projected 4.10% to 4.80% annual rental income from these apartments. 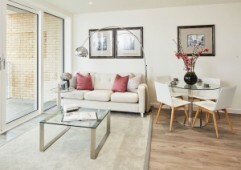 Being at the off plan stage, prices are lower than the London average, but expected to rise in line with overall gains seen in the UK’s fastest-moving cities. 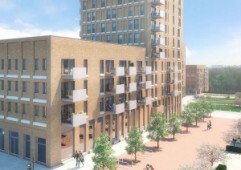 West Hendon is located in London’s Zone 3. 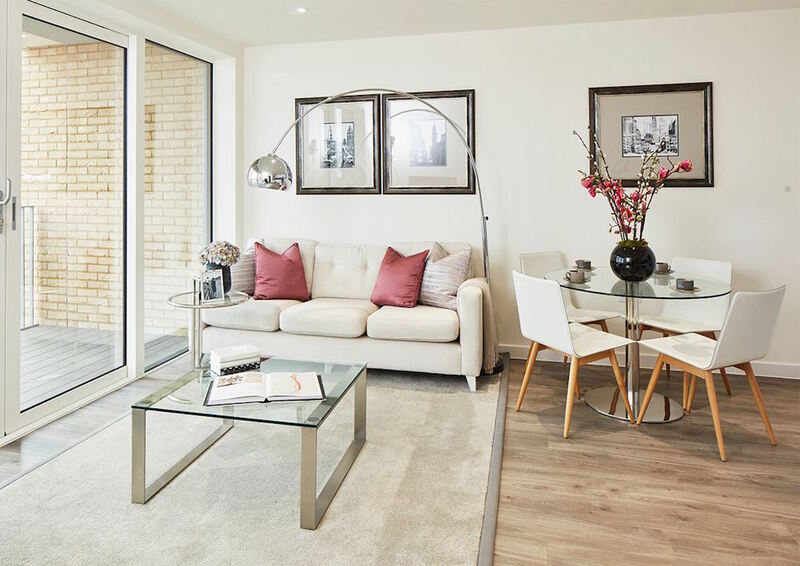 The development is a seven-minute walk from Hendon Central Tube Station and Hendon Rail Station, allowing residents fast access to the city centre: you can be at St Pancras in 17 minutes, the West End or Bank within half an hour, or at Heathrow in 30 minutes. 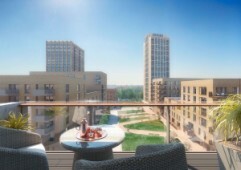 Residents also have access to excellent local amenities - including a rejuvenated Broadway, and the popular Brent Cross Shopping Centre. 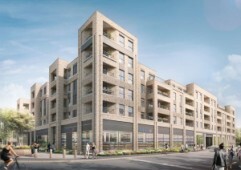 West Hendon and surrounding areas are undergoing extensive multi-million pound regeneration, aiming to create a new London gateway. 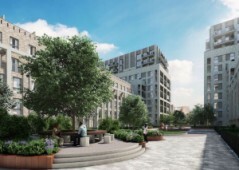 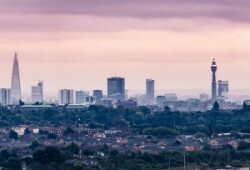 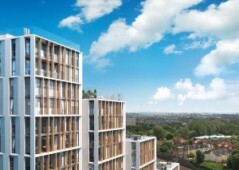 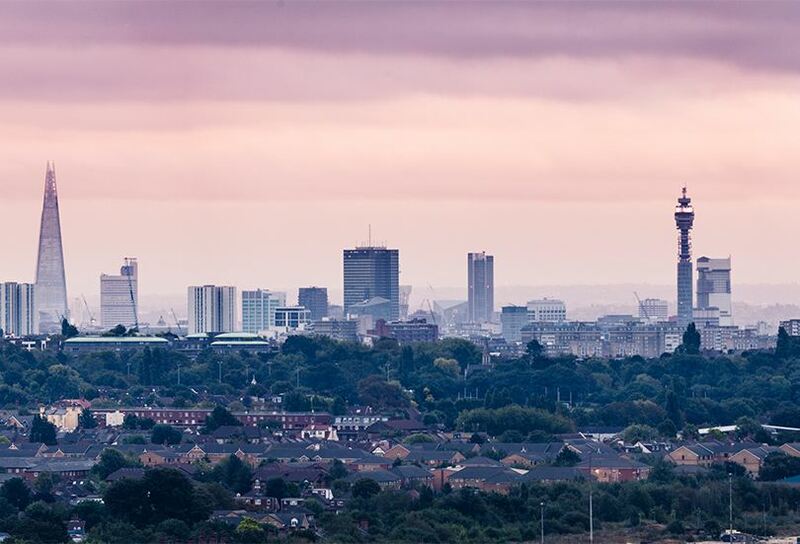 This redevelopment is attracting local and overseas investors, attracted by the quality build and lower prices than found elsewhere in London.